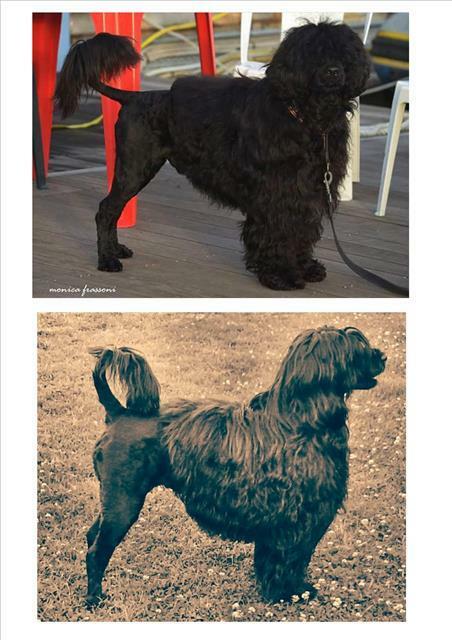 DO LUSIADAS italy, are Cao de Agua - pwd pups coming?? Reservation is required. Pups are adoptable after the 60th day of birth. To export the start time depends on the destination country and the need to have or not the rabies vaccine. 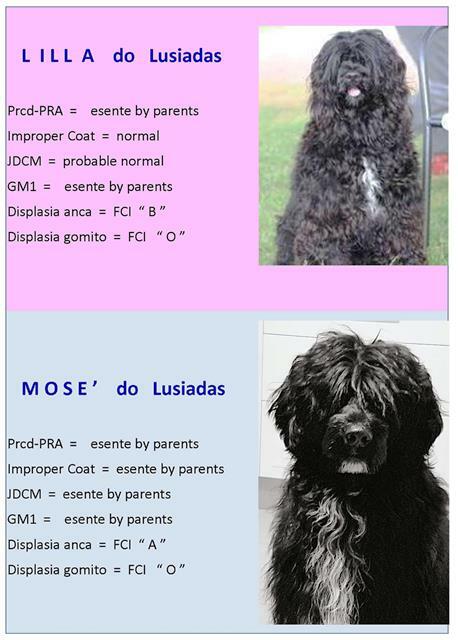 All copies of the genetic tests are provided before the puppy is adopted. I do not sell up puppies in USA (if people do not have good references to give me), but they are well accommodating both Italian and European housewives, with an special eye to people who are engaged in beauty / work fronts.